Legal Industry Technology Case Studies. Legal Industry: Technology Case Studies. 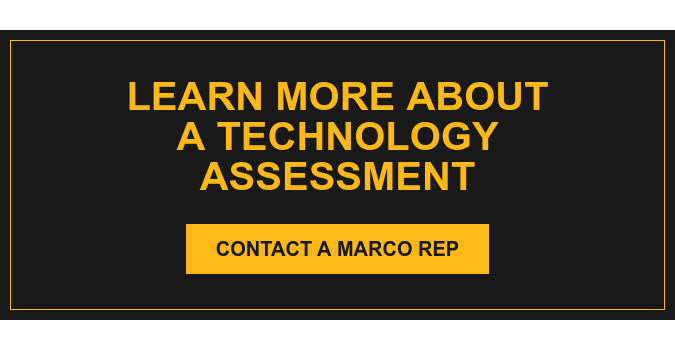 Marco provides technology services to the legal industry on the local, national and international scale. Our dedication to offering tools specifically focused on minimizing downtime and lowering costs makes partnering with the legal industry a natural fit. We provide our legal clients with managed services for copy and print, business IT, audio/video and voice. The following case study is about an international managed print client from within the legal industry.